Officials are tweaking a $470 bln liquidity scheme by which the central bank effectively helps upgrade housing in smaller cities. Even a modest change could cause real estate markets to shudder. Little wonder that Chinese property developers tremble with every update. China’s pledged supplementary lending facility stood at about 3.2 trillion yuan ($470 billion) at the end of July, an increase of more than 30 percent compared with the year before, according to People’s Bank of China data released on Aug. 1. 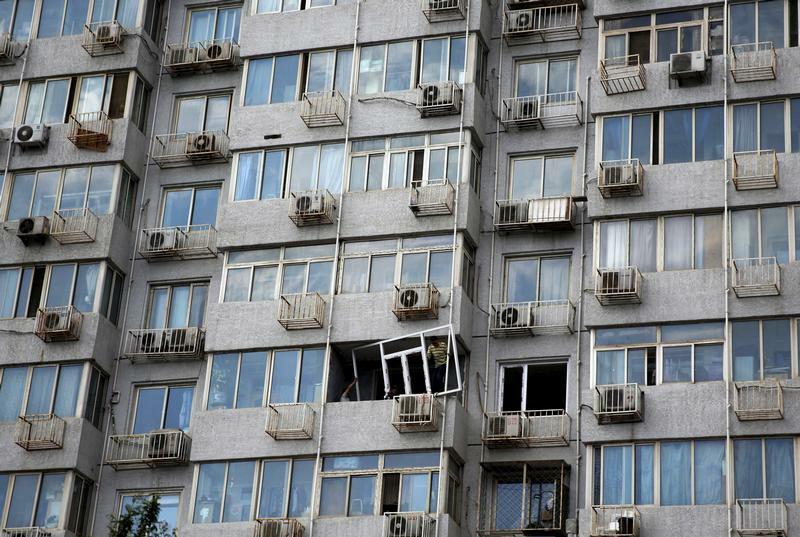 China’s housing ministry said on July 12 that cities with high property prices and low inventories of unsold homes should adjust their compensation policies for residents of so-called “shantytown redevelopment” projects. It added that the country’s policy banks would not offer further lending for new development projects in such places which pay financial compensation to property owners.